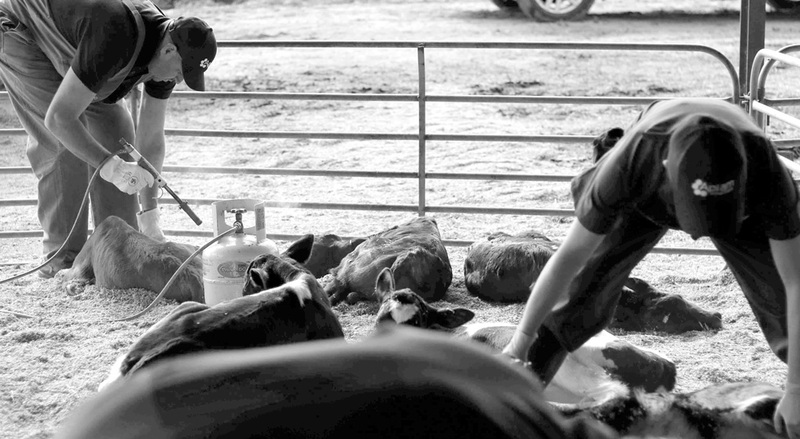 Join us for a demonstration of how stress free and painless the procedure is, for both the calf and farmer. Improve your calves growth and wellbeing this season. That translates to a 17% increase in growth rate in the 2 weeks following disbudding! RSVP: 5 pm Tuesday 8 May for catering purposes. Bacon & egg rolls provided!